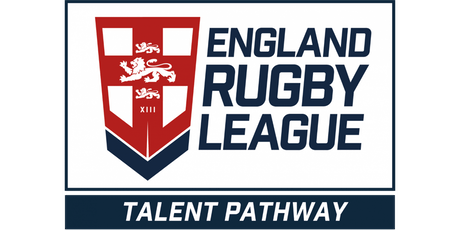 The award-winning England Talent Pathway programme aims to increase the number of quality 12-16 year old Rugby League players through the education and training of children's coaches. 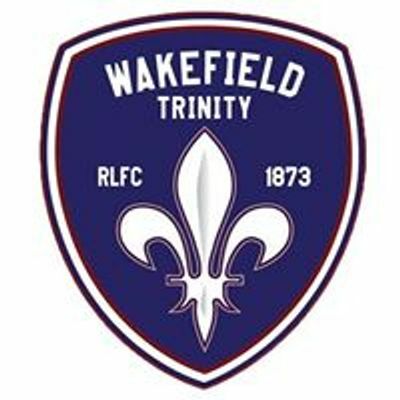 The days will consist of activities aimed at developing a player’s technical and tactical ability in addition to mental skills and core skills which will be conducted by Wakefield Trinity RLFC & England player devlopment coaches. The development days will all take place at our player development centre; Kettlethorpe state-of-the-art 3G sports pitch from 10am until 1pm with registration starting from 9.30am on each day. All participants are required to bring clothing suitable for the anticipated weather conditions, they will also require water and a packed lunch for the day. There are only 50 places available and will be on a first come first serve basis and these are expected to book up quick so don’t miss out! 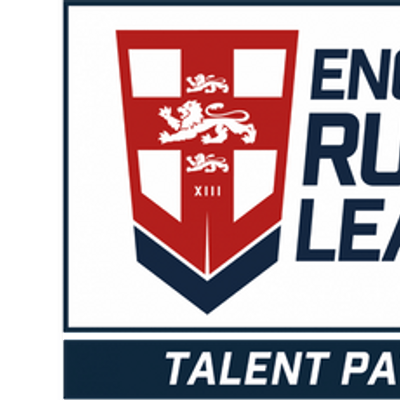 The one off registration payment covers all development days!